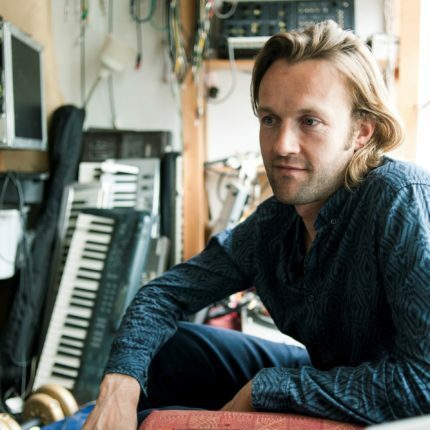 Gabriel Prokofiev is a London-based composer, producer, DJ and founder of the Nonclassical record label and club night. The grandson of Russian composer Sergei Prokofiev, Gabriel has emerged at the forefront of a new approach to classical music in the UK at the beginning of the 21st century. Combining classical music with a love of electronic music and non-traditional musical experimentation, Gabriel’s own distinctive sound is informed by his background as a producer of hip-hop, grime, and electro records. His Concerto for Turntables was performed at the BBC Proms in August 2011 to critical acclaim, it was chosen as one BBC Learning’s Ten Pieces and it has since been performed by Seattle Symphony and Copenhagen Philharmonic.